With their mindboggling array of exotic creatures — anteaters to zebras, pandas to tigers — zoos are a magnet. More people visit zoos in America than attend all sports events combined. But other than showcasing incredible creatures, today’s zoos are nothing like the zoos of previous generations. Embryo transfers, genetic studies to pinpoint wildlife crimes, contraception and freezing of gametes are among the newest techniques deployed by stewards of the three-quarter million animals in the care of accredited zoos. Wildlife surgeries have also made giant leaps, treating glaucoma in a gorilla, giving a tiger a root canal, and performing laparoscopic treatment for an undescended testicle in a reindeer. These are the hallmarks of modern zoological institutions. But it wasn’t always that way. A trip to the dentist can really improve quality of life. Even for a tiger. Archeologists have found remains of a 3,500-year-old zoo in Egypt in the ancient city of Hierakonpolis. Bones of animals such as elephants, baboons, hippos and wild cats found on the site attest to the fact that private collections were used by ancient royals to showcase their power. The Schonbrunn Zoo in Vienna is recognized as the oldest European zoo, dating back to 1752. It was founded by Holy Roman Emperor Joseph II, husband of Maria Theresa. But its site had an even older small private zoo dating back to 1540. The 18th century pavilion was first meant to accommodate royal breakfasts and was private. However, in 1779 it opened to the general public. By 1828, the London Zoo had loftier ideals: it saw its mission in more scientific terms. For two decades after its founding, access to the collection was reserved for scientists only, but in 1847 it, too, opened its gates to the general public. The Bronx Zoo was the world’s first zoo to establish an education department in 1929, but as visionary as this new goal was, it was extremely limited compared to zoo education departments today. It was my good fortune to work at the Bronx Zoo when people began recognizing education’s potential to influence generations of animal lovers to understand the importance of wildlife conservation. But even so, full recognition of educators as partners was slow in coming from the conservation community. Like in any field, the zoo business of the 21st century has many component parts and a variety of specialties. They range from the obvious, such as keepers and veterinarians, to the less well known, such as curators, exhibit designers, muralists, field scientists and, yes, educators. 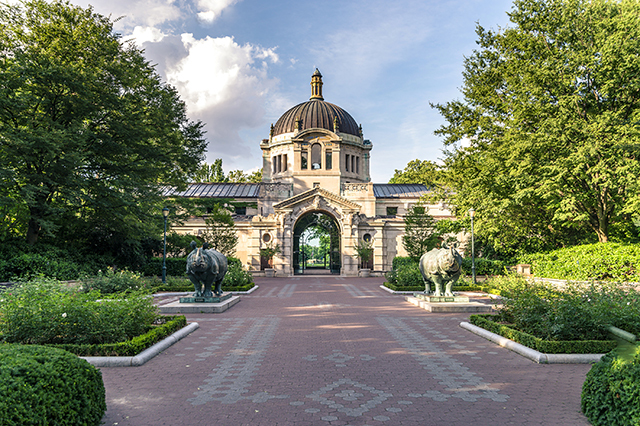 Because 54 percent of American zoos are nonprofit institutions, the competition for resources among the various areas of specialty is intense. Each believes that its goal needs to take precedence. Curators want more funds to obtain, breed and manage their priority species. Exhibit specialists always need more funds to create improved displays to engage the public. Field scientists have an insatiable appetite for funds to conduct research on endangered species in situ and to pay local guards to safeguard wildlife in protected areas. The needs are so great worldwide that it is nearly impossible to fund all the worthy projects. Educators believe that more and better programs could strengthen the constituency for conservation. Logic says that if people don’t appreciate the beauty and ecological value of a species, they won’t support conservation initiatives. This makes the financial need large in all areas. We need Solomonic zoo directors and trustees with deep pockets to fund the work of saving species. 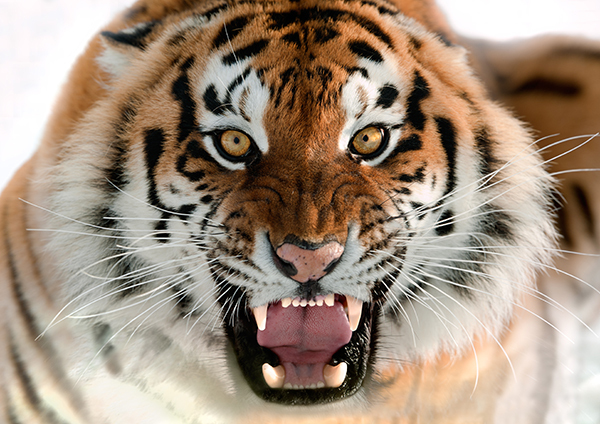 If visitors truly understood the serious peril that amazing creatures such as Amur leopards, Western lowland gorillas, Siberian tigers, Javan rhinos or orangutans face today, they’d do more than visit. They’d arm themselves with information about the ecology of the animals and the specific threats that reduce their numbers in the wild and act, not just visit a zoo, ogle, or point at embarrassing behaviors of primates and laugh. They’d support legislation to protect wild lands and contribute financially to conservation organizations. They’d encourage school boards to include the study of ecology as a part of science curricula. 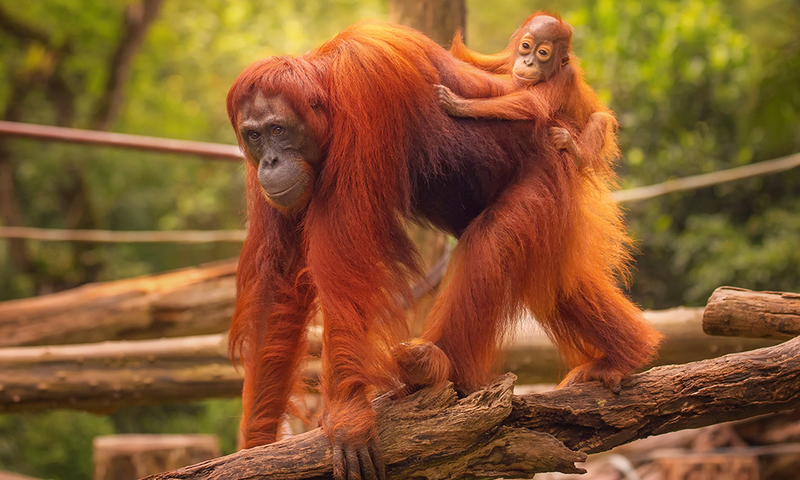 Orangutans are endangered and experiencing population decline. I’ve often wondered why almost anything pertaining to a zoo frequently provokes titters or silly questions from members of the public when zoos today are such serious business. When I found myself working as an instructor at the Bronx Zoo, the question I was asked most often was: do you teach the gorillas? Yes, it was meant to be humorous, of course, but it also revealed a lack of knowledge about what zoos did, or could do. At the time, in the early ‘70s, in fact, education of the public was not high on the list of priorities of most zoos as it is today. Their main purpose was to care for and exhibit exotic animals for the pleasure of the public, a goal not so different from the 1700s when European zoos began as royal menageries. The good news is that today the 232 accredited zoological institutions are professionally managed and collaborate within the American Association of Zoos and Aquariums (AZA) to save critically endangered species. And zoo education departments conduct a broad variety of programs for children of all ages, teens, parents and teachers. Just ask any child who has attended a zoo camp program or an overnight safari, and it’ll become patently clear that as adults, these kids will be partners in conserving our wild heritage. These kids won’t be asking whether we teach gorillas – they’ll be able to tell you what the gorillas can teach us. 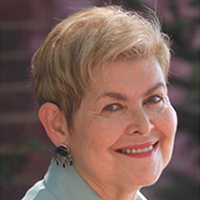 Annette Libeskind Berkovits is the author of Confessions of an Accidental Zoo Curator. Her essays, articles, and poetry have been published in a number of magazines. Her 2016 memoir, In the Unlikeliest of Places: How Nachman Libeskind Survived the Nazis, Gulags and Soviet Communism has received critical acclaim. Visit annetteberkovits.com to learn more.